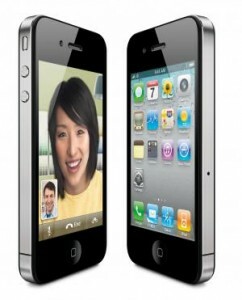 Pre-orders for the iPhone 4 start tomorrow at Apple.com, AT&T Stores, and Best Buy stores across the United States. The newest version of the iPhone will be available in a 16GB version for $199 and a 32GB version for $299. While the actual phone will not be released until next Thursday, pre-ordering the phone can help customers avoid the typically long lines associated with new Apple releases. A pre-order can also ensure that you receive a phone, should the demand exceed the initial supply of the handsets. With AT&T allowing early upgrades for existing iPhone customers, we could see tons of people attempting to get the new-and-improved phone on the 24th. Are any of you planning to pre-order an iPhone 4? Where do you plan to place your order?